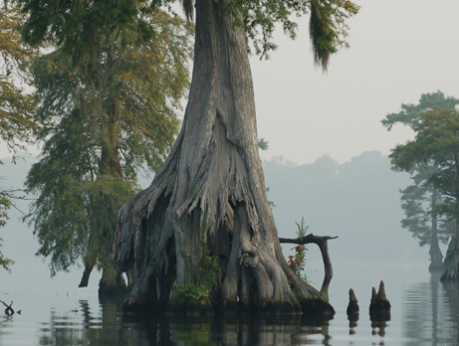 The Great Dismal Swamp, located in southeastern Virginia and northeastern North Carolina has long been recognized as a mysterious place and a place in which people have easily lost their way. 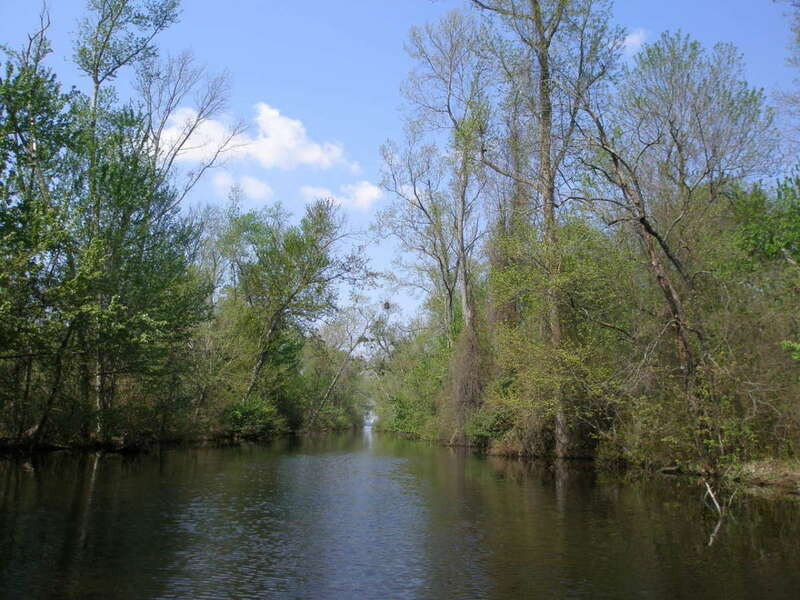 During slavery, many African Americans used the Great Dismal Swamp as a means to find their freedom. Because of this, in 2003, the Great Dismal Swamp became the first National Wildlife Refuge to be officially designated as a link in the "Underground Railroad Network to Freedom".